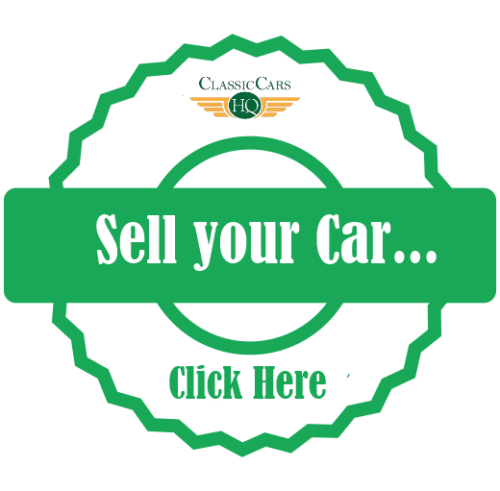 Classic Citroen Cars For Sale in UK | Classic Cars HQ. For Sale – 1985 Citroen CX 25 GTI Turbo MK1. Alert Me! when Citroen cars are listed.